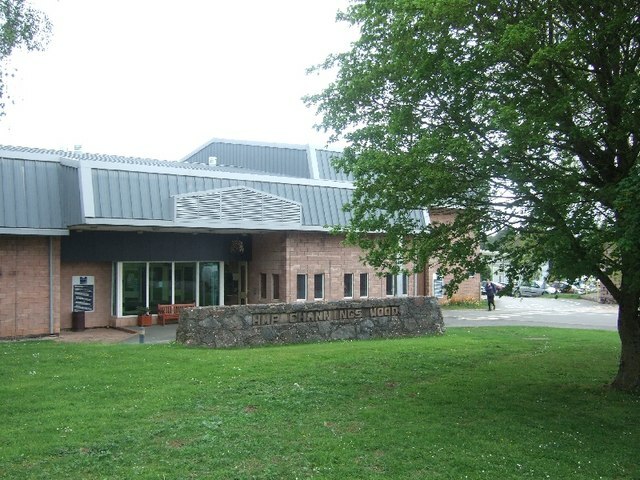 HMP Channings Wood is an established Category C Training and Resettlement Prison for the South West England region covering offender releases to the Cornwall, Devon and Dorset areas. The Learning & Skills department has developed a balanced curriculum that meets the needs of the learners. Provision and delivery is focused on employment on release and tutors are encouraged to embed the ‘language of employability’ into their delivery. There is also a focus on maths and English improvement in all areas of delivery and this underpins the philosophy of preparation for work and life on release. There is a very good range of vocational training courses delivered in all areas of the estate with capacity to take on additional courses that are relevant to the learners’ needs and as identified in the South West England regional employment data. The long-term curriculum vision is to continue to develop and provide offenders with meaningful qualifications that are recognised and valued in the workplace. Ofsted and college inspections have consistently recognised Channings Wood as a well-run and high performing education department with an excellent teaching team achieving "Good" on their most recent inspections. "My life has completely changed thanks to the work of Weston College..."
In need to change employment direction on release JR decided to complete a VTCT L2 Diploma in Barbering. Under the guidance of the tutor, he successfully completed the course to such a high standard that she convinced JR to seriously consider this line of work when he left prison. Between them they came up with an idea to set up a Barbers Shop in Bristol, but with a difference. The Barbers would rely on product sales, walk-ins and a membership scheme, rather than take bookings. For a monthly fee, members of the public can have any treatment at any time and this allows the business to draw in funds quickly and securely on a monthly basis. The shop now has 300 members paying £34 a month and employs two barbers. A second shop is now open and currently has recruited 150 members in just 6 weeks. JR has located and secured a third premises and hopes to eventually have a business with 10 shops operating in the same fashion. Initially, funding was very difficult to come by due to his past record but JR managed to get £2000 from a credit broker to set up the first shop. Banks are now offering their services due to the sustained success of the business. This is a success story that needs to be told to all men in custody and JR has agreed to support the tutor back at Channings Wood through future visits and talks to all those who think that there is nothing for them when they get out. Well think again! !